To cultivate social and economic equality in the local food system through dynamic, inclusive and creative collaborations across our diverse rural community. Consistently connecting farm surpluses to emergency food sites and community based organizations while closing the food loop through sustainable surplus redistribution. Increasing regional capacity to improve accessibility and cultural appropriateness in the local food system. Creating greater exposure to the valuable work of our local farmers. Cultivating awareness of and capacity to change inequalities in the food system by directly engaging community members through opportunities for hands-on reciprocity and creating a county-wide network for resource, knowledge and wealth-sharing. 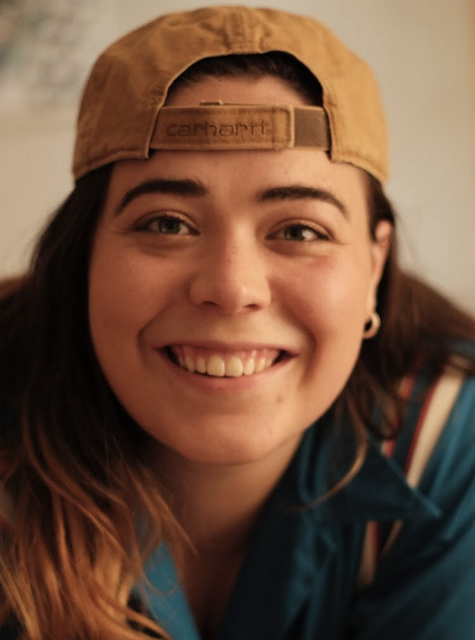 Audrey founded Long Table Harvest after three full seasons apprenticing and managing diverse vegetable farms in Columbia and Dutchess Counties, while simultaneously working as a lead organizer with the Young Farmers Coalition Hudson Valley Chapter. Audrey has five years of experience working in the non-profit sector as a project manager with The Greenhorns. They are currently on the leadership committee of the Hudson Valley CSA Coalition and are Co-Director of Rolling Grocer 19, a collaborative community grocery store utilizing a Fair Pricing Model, located in Hudson and serving the greater Columbia County. 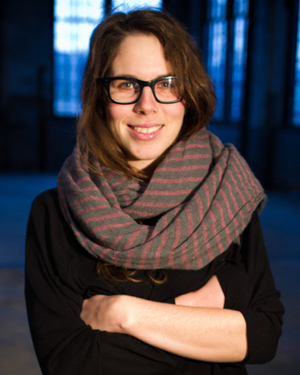 Audrey is a graduate of The Cooper Union School of Architecture and currently serves on the board of WiseBodies. Leigha is originally from Eaton, NY and comes from a long line of farmers in Madison County. Over the last few years, she’s worked with non-profits and startups on the East and West Coast. During this time she’s helped organizations to better craft their community plans, creative messaging and volunteer programs. Leigha enjoyed the chaotic pace but realized she missed hot days and dirt covered hands. So she moved to the Hudson Valley and started working for Little Seed Gardens and their veggie production. This will be her first season with Long Table Harvest, and she’s pretty freakin’ excited for it. 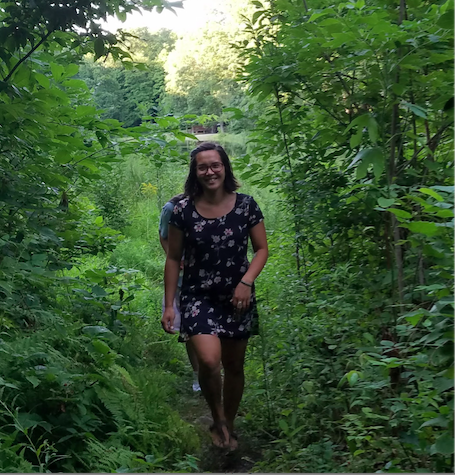 Leigha loves some good story telling, shirts with wacky prints, any old swim spot, pups (she has four), and learning more about the Hudson Valley food system (seriously, great stuff everyone). She’s ready for this season to begin. Claudia grew up in and around the Hudson Valley, returning at the start of 2013 to grow medicinal herbs on a small scale and with a vision to provide economically accessible herbal learning opportunities as well as fresh medicinal plants to the community. 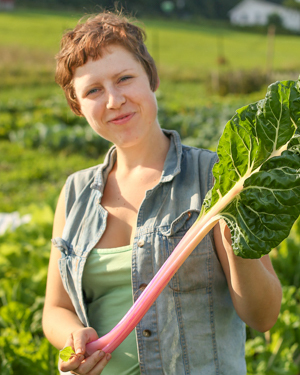 Having farmed and organized for over 10 years around issues of Food and Social Justice, Localized Resource Resilience and Food Security, Claudia has always and increasingly marveled at the capacity of individuals to produce and contribute to a collective abundance of food and medicine. She is propelled and inspired by the dynamism of the food system and the ways it can be improved to better support farmers and provide more families with fresh, accessible and nutrient-rich food. Pamela is best known as the matriarch of the Badila clan, renowned for their family based production company, Diata Data International Folkloric Theatre, which she cofounded with husband Elombe. She now serves on the programming committee for the Hudson Area Library. In 2015, Laura worked with children and families in Hudson conducting farm and garden education through Hudson PROMISE Corps. She also coordinated efforts at the River City Garden, Hudson's multicultural and intergenerational community garden on Front Street. Prior to moving to Hudson, she ran a gleaning program in Washington state, where in 2013 she recovered 55,000 pounds of fresh produce from area farms and distributed that harvest to four food banks throughout the season. Laura is currently pursing a Masters in Social Work at the University of Denver. 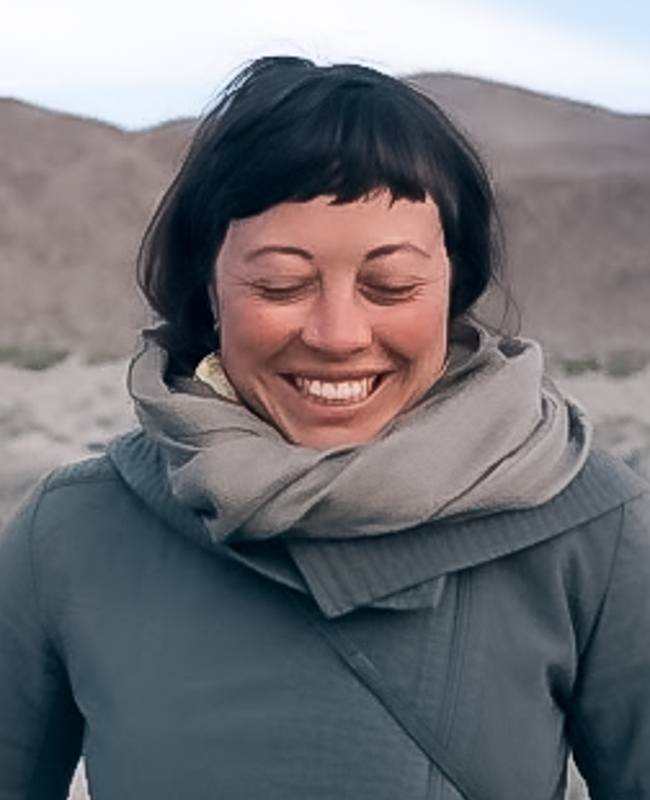 Faith is a fourth-year farmer, researcher, and organizer. She manages vegetable production and acts as administrative lead for the Letterbox Farm team. In 2014, she published Cooperative Farming, a 50-page guidebook on forming and sustaining collaborative farm businesses. She has served as Interim Operations Manager for the Greenhorns, as Outreach Coordinator for Northeast Farm Access, and acts as volunteer organizer for her local farm community. She is a project leader for several initiatives in her local farm community, including a CSA coalition and local equipment sharing program. Joan is the Project Director of the Greater Hudson Promise Neighborhood (GHPN) in Hudson, NY. The GHPN, a placed-based, cradle to career initiative modeled after the Harlem Children’s Zone, aims to break the intergenerational cycles of poverty and build strong, vibrant communities. In 2011, Joan received her MSW from Hunter College in Community Organizing, Planning and Development and received her undergraduate degree from New York University, double majoring in Social Work and Africana Studies. As Project Director of the Greater Hudson Promise Neighborhood, Joan has successfully built partnerships with community-based organizations, schools, elected officials, County agencies, municipalities, business, youth,families and more to address unmet needs in the Hudson community. Most recently, Joan and her team launched the Greater Hudson Initiative for Children of Incarcerated Parents (GHICIP), a partner in Osborne’s NY Initiative for Children of Incarcerated Parents. Joan is also an Adjunct Professor at Siena College and teaches at Greene Correctional Facility through Hudson Link. 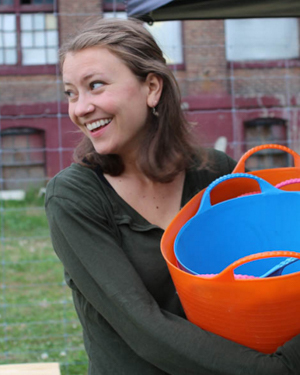 Sara is co-director and an educator at Kite's Nest, a community education organization for children and teenagers in Hudson, NY. She’s also pursuing an M.A. in geography and oral history at Concordia University. 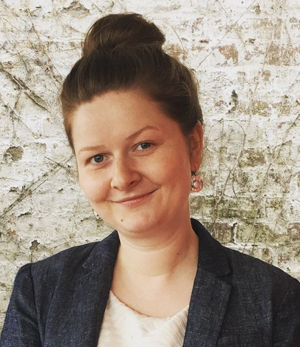 Previously, Sara was the founding station manager of WGXC: 90.7-FM, a community radio station and participatory media project serving Columbia and Greene Counties. In 2012, she also helped to launch the Oral History Summer School in Hudson, designed to train an international group of writers, media-makers, social workers and teachers to make use of oral history. 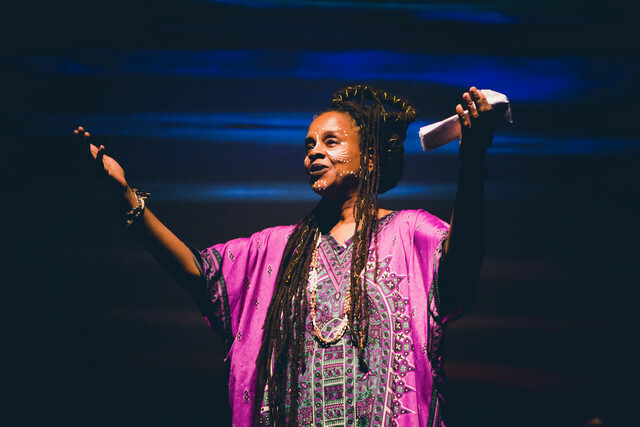 In all of her work she is interested in the way cities change, in how people can participate in shaping their neighborhoods, and in supporting people of all ages to tell their own stories. Sara is interested in how our communities can be our classrooms, and how we can organize powerful movements for justice in the places we live. Arlen moved to the Hudson area from Pennsylvania 15 years ago. 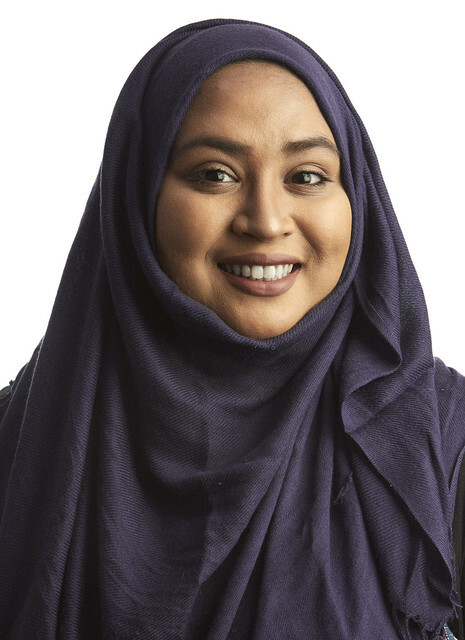 While living here she has worked as an Interpreter and Translator for the Columbia Health Department Outreach Program where she advocated health care and healthy living for migrant workers on area farms. She also worked at the Oakdale Youth Center in the summer where she promoted healthy eating through the menu offered to the kids. 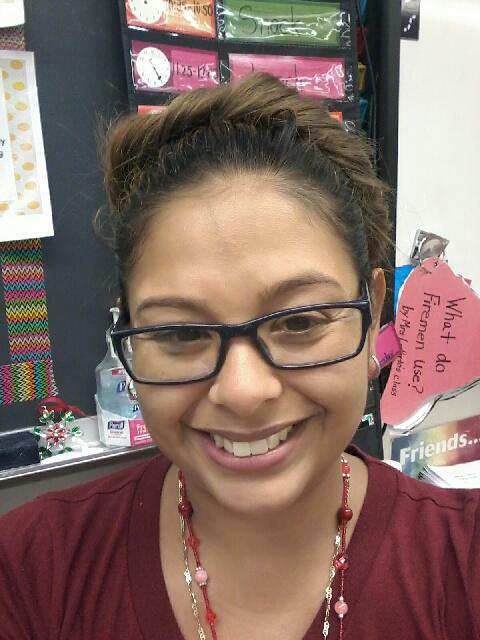 She currently works for the After School Program offered through the Mental Health Department while working as a teachers aide in the same school and continues to help the Spanish speaking community as a translator and interpreter. Heylan grew up in Red Hook, New York and left to study at Brooklyn College where she majored in medical anthropology. It is there where she harbored her passions for women's health and food justice. Heylan interned with the non-profit Just Food and apprenticed at Hawthorne Valley Farm, with their dairy herd and vegetable operation. She is truly looking forward to the good work and long days that summer brings. A couple of things Heylan is wholeheartedly grateful for: self-canned food in the winter, dried flowers, medicinal herbs, cicadas, swimming in waterfalls, sharing meals with people, and the sun!